The Lee County School District in Alabama anticipates additional school bus routes will be needed through the beginning of next school year, after the destruction from a tornado earlier this month displaced students and their families. 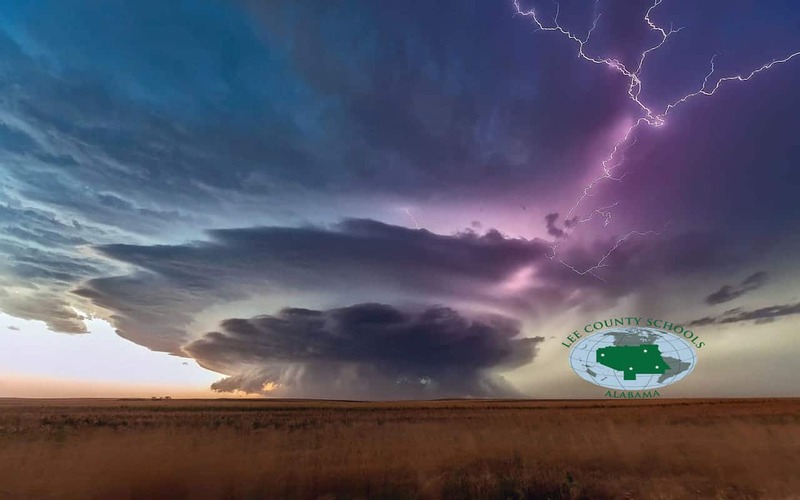 Lee Lindsay, the transportation director for Lee County Schools, told School Transportation News that the May 3 tornado swept across two-thirds of the area. He said Beauregard suffered the most severe damage, and Smiths Station was also hit hard. The tornado caused road closures for up to a week, and several school buses suffered minor to significant damage. The vehicles that were relatively unscathed were used by Lee County school bus drivers on the evening of the storm for Federal Emergency Management Agency recovery efforts and volunteer cleanup, Lindsay said. All Lee County employees received counseling on how to respond to students who had lost loved ones or their homes. Meanwhile, the transportation staff and school administrators accounted for the whereabouts of all students. “Transportation staff and school administrators worked many hours in preparation to identify and locate surrounding towns, shelters, hotels and residences, in which our students were being housed, so we could pick them up by school bus, if needed, and transport them back to their home school,” Lindsay explained. Lindsay said some students were located in other school districts, and his department is working on accommodating all student transportation needs. “We are running (10 additional routes) daily, in order to provide a normal school day, which is on time, with breakfast and the best atmosphere for the children,” Lindsay said. Seven bus routes were greatly impacted by the tornado devastation. Lindsay added that central office staff have been assigned those routes to ensure uninterrupted service for the students. Next articleWill Automatic Emergency Braking Become Standard in School Buses in 1-2 Years?